Just bring out the Iron tier already so we can start making ourselves at home. The 2018 ranked season of League of Legends ended yesterday, which means the pre-season is officially under way. 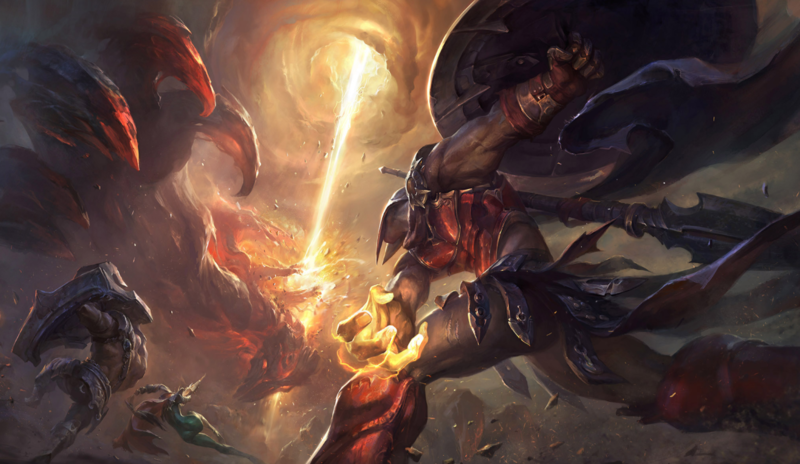 In a tweet today, a Riot staffer revealed the dates in which each major pre-season patch would launch, as well as the start of the 2019 season. From the looks of it, the pre-season will last from now all the way until the new season begins on Jan. 23—a little less than a month and a half away. Quick PSA with important dates for preseason: – 8.23 (Nov 21) preseason starts, gameplay changes – 8.24 is when Ranked changes start to go out (tiers, placements) – 9.1 is mostly for stabilizing stuff – 9.2 (Jan 23) the season starts I’m always open for questions! Although the pre-season has technically started with the end of the competitive year, there aren’t any major pre-season updates in the game just yet. Those will arrive on Nov. 21. At least, the gameplay-centric updates will arrive then, with the heavy changes to the ranked ladder arriving in the following patch, likely two weeks afterward. The gameplay updates this year aren’t nearly as earth-shattering as last year’s Runes Reforged update, which completely gutted the mastery and rune systems that had been in place for years and replaced them both with the current rune system. There are still major changes, though, including outer plating being added to towers, some minor reworks to certain tank champions, and, for what seems like the hundredth time, experience changes to the jungle. And those are only a few of the things to come. The ranked changes are definitely the bulk of this year’s pre-season. A lot’s happening, from the shortening of each tier’s ranks from five to four, the addition of the Iron and Grandmaster tiers, to the transition toward positional rankings. It’s safe to say that the ranked grind is officially over as we know it—the system being introduced in 2019 is going to look and feel very, very different. Patch 8.23, the next patch and also the one that kicks everything off, arrives next week.